Thank you to Arcopédico for providing me with product, free of charge, in exchange for this honest blog review. All opinions are 100% my vey own. 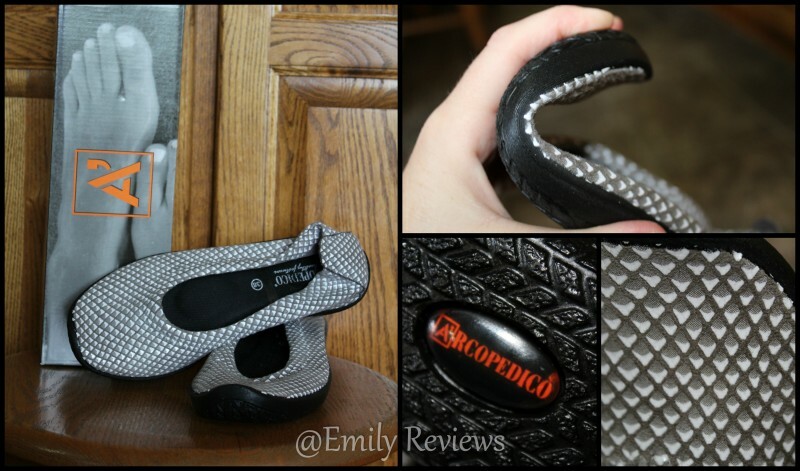 Last Spring, I partnered with Arcopédico to bring you my L14 Ballerina Flats Review. I practically lived in these shoes for the past year and, to this day, still get sporadic compliments on how cute they are. I’m happy to report that they are still holding up and going strong and I would never guess that they are over a year old because they are in such great condition for the amount of wear they’ve seen. 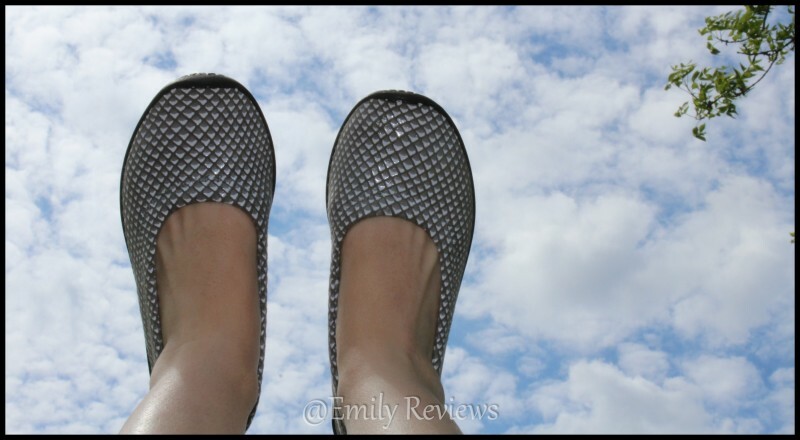 So when I saw their newest pair of flats in the lineup, I was really excited to give them a try. The first thing that always strikes me as awesome is how lightweight Arcopédico footwear tends to be and my L15 Slip-On Flats are no exception. They are also designed with their patented twin-arch supports and durable traction soles which offers premium comfort and ultimate support, no matter how long your day is. The upper shoe is made from a washable Lytech that flexes, twists, turns, and bends with each step taken while offering a custom and secure fit. Made in Portugal, I can’t say enough great things about the L15 Flats. They are stylish and fun while also offering the comfort I need as a mom chasing after five kiddos all day. My feet love the soft cushion feel each time I slip them on! I can wear these great shoes when we head to the park but they also look great enough that I can wear them to church on Sunday or even on a date night with my husband. Buy It: Head over to Arcopédico to see for yourself the great selection of footwear they offer. Connect: Don’t forget to like Arcopédico on Facebook and follow them on Twitter and Google + for all the latest news and promotions. Win It: Arcopédico is generously offering one of our lucky readers their very own L15 Women’s Slip-On Flats, valued at $95! The winner may choose size and color, based on availability: Red Shine, Black Shine, Gray/White, and Black/White. This giveaway is open to US only and will end June 7th, 2016. For your chance to win, enter the Giveaway Tools below. Good luck! These look so comfortable. I think they would be just what I want to wear. I am at the point in life where I go for comfort over fashion. But these shoes, I can have both. I love the fact they are washable too. I look forward to getting a pair. Arcopedico’s Flower Flats shown of Facebook are super cute. It was difficult to choose. I’m going to check and see if they are sold in my area. These shoes look so comfy and cute! These shoes look super comfortable and they look like I’m guessing that they’d stretch if you have wider feet.